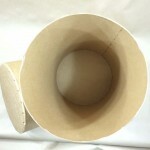 Looking for a fiber drum with no metal parts? 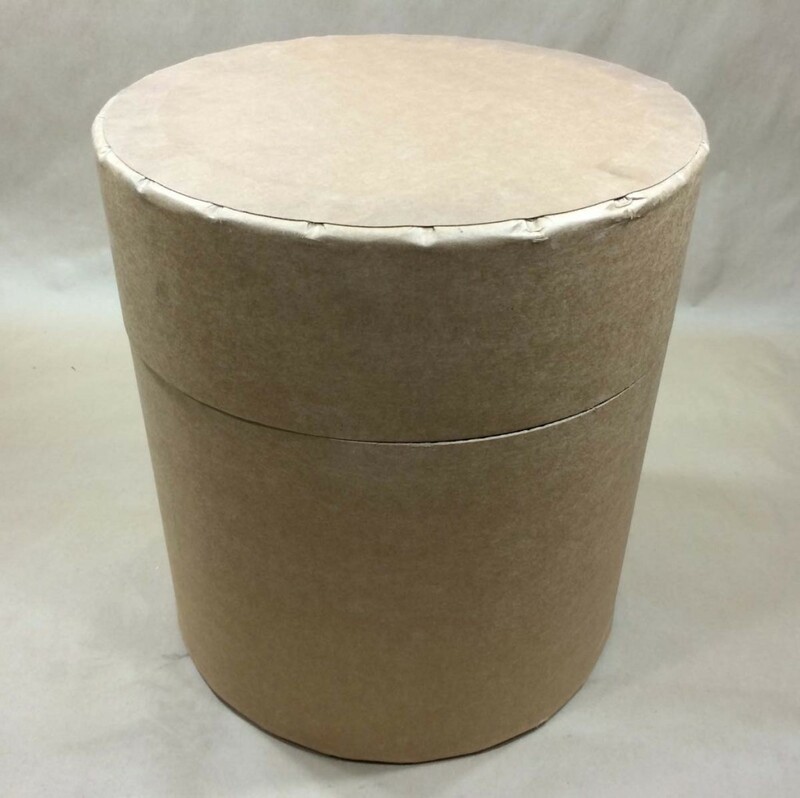 We stock fiber drums that are 100% fiber with no metal parts, closures or rings in sizes from 1 gallon to 27.5 gallons. 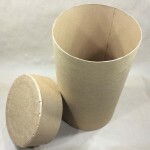 Fiber drums without metal parts are completely recyclable. 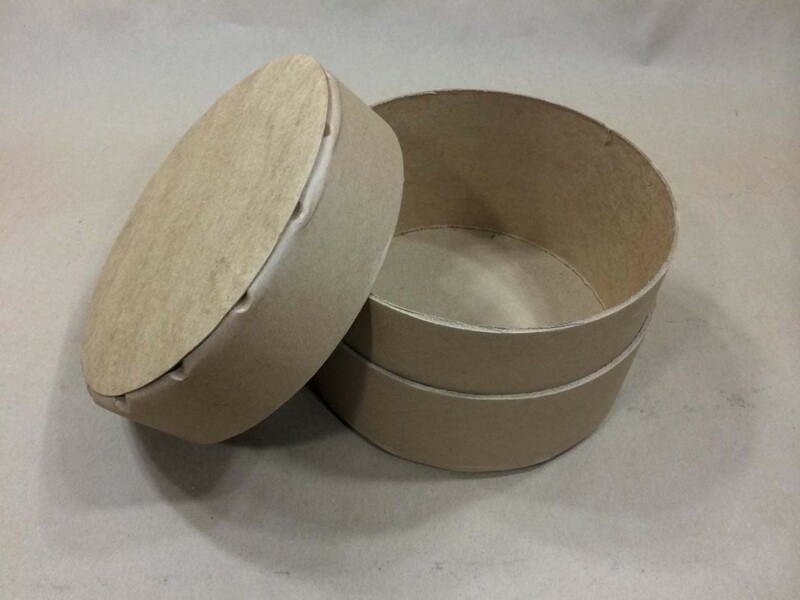 Meant for dry products, these drums are commonly used the chemical, pharmaceutical and food industries. 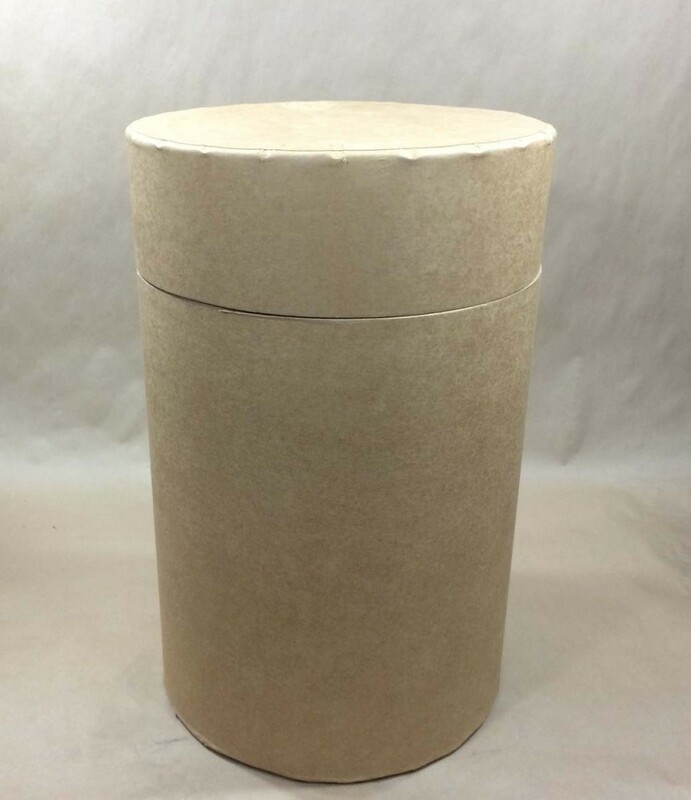 The slip top or canister style covers are secured to the drum body with adhesive backed tape. 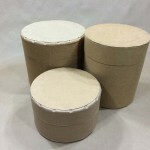 We stock both UN rated and non-UN drums. 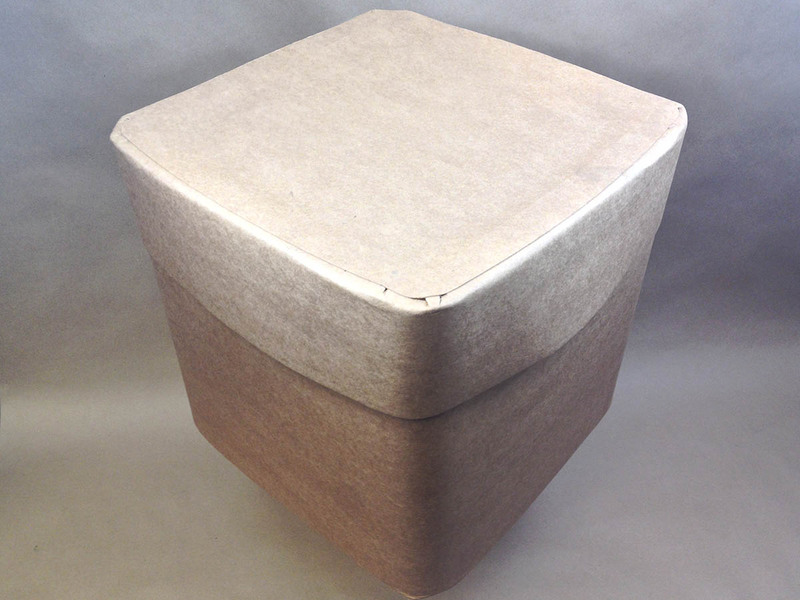 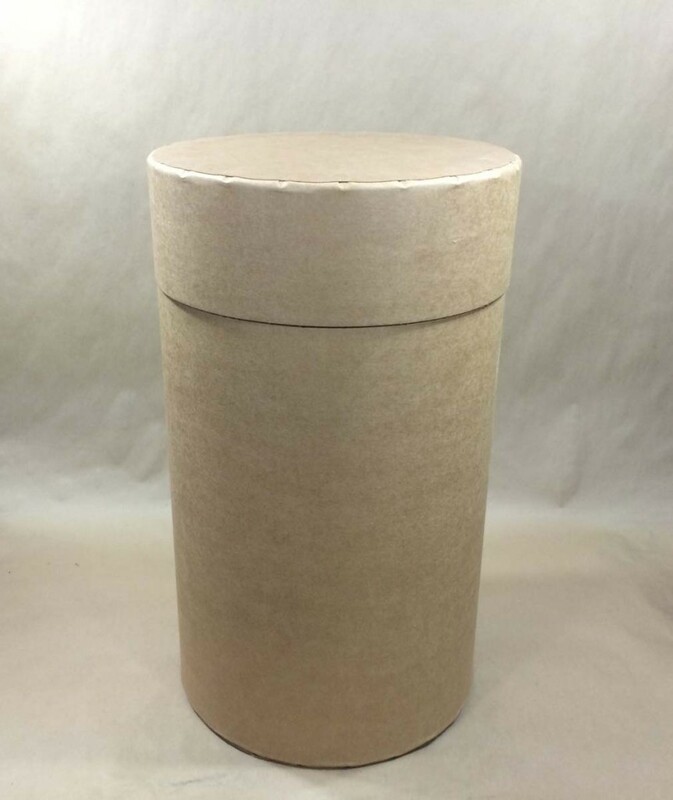 Our space saving 12 gallon Rocon fiber drum with it’s rounded corners and telescoping cover has an X rating for Packing Group I products. 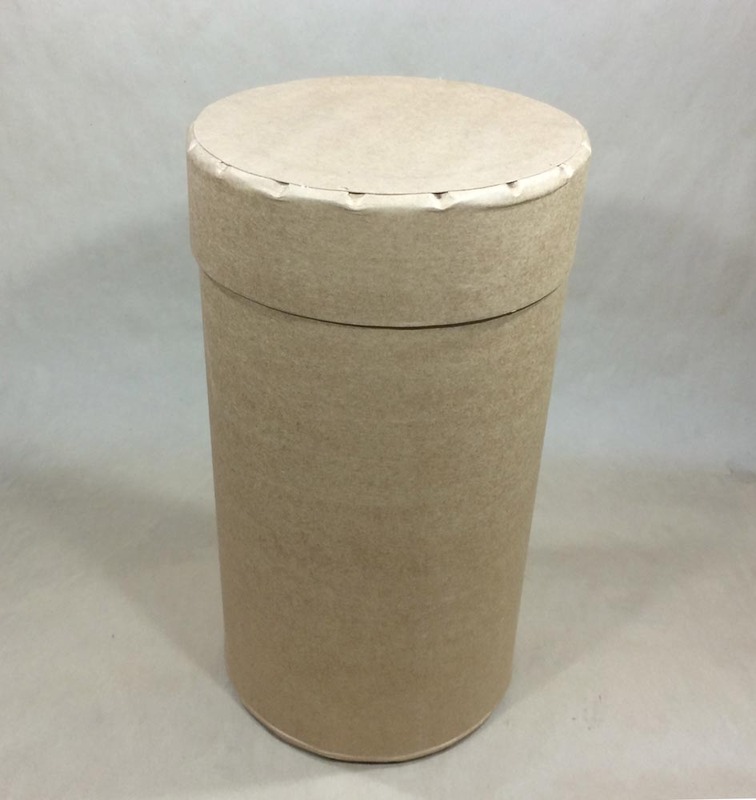 More on this drum can be found in this article. 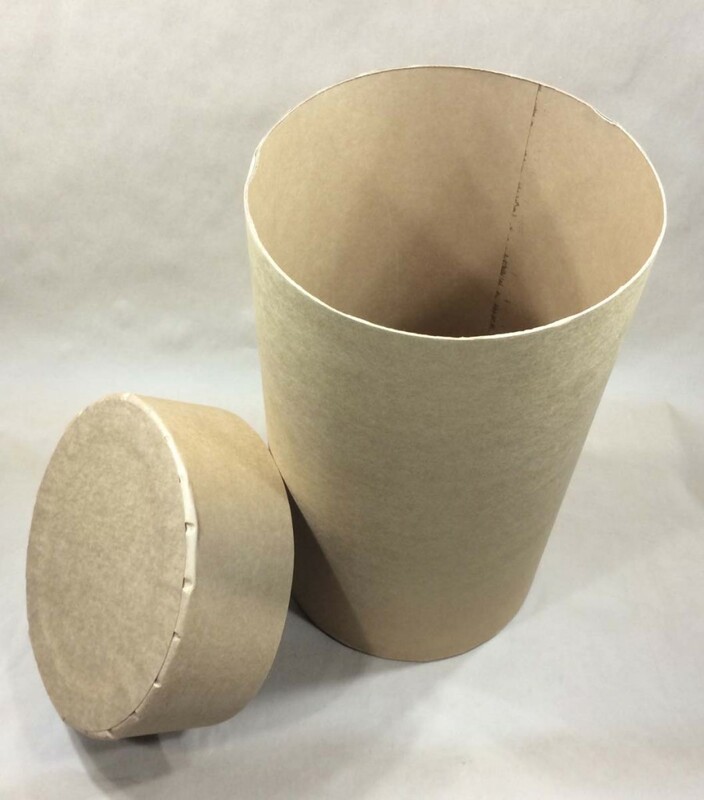 Looking for a fiber drum with steel lids or perhaps a fiber drum with a PE lining, our complete line of fiber drums can be found on this page.